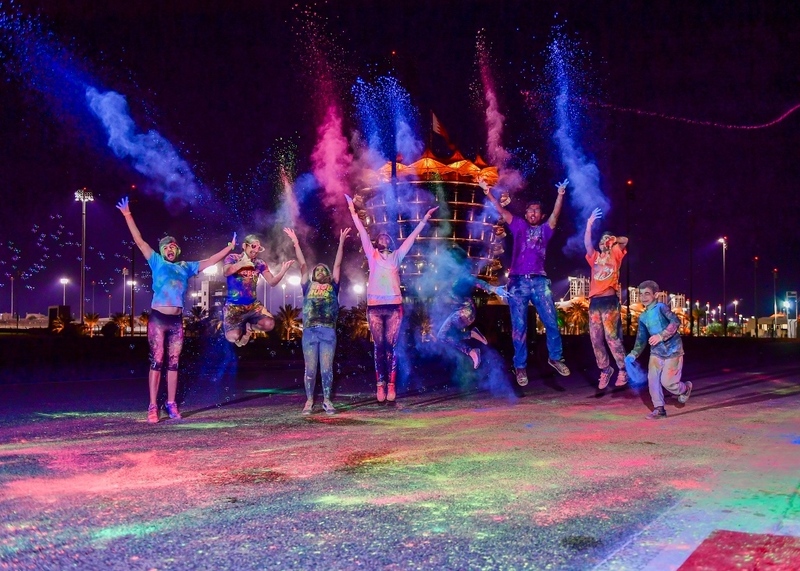 Bahrain International Circuit (BIC), “The Home of Motorsport in the Middle East”, is set to host on Friday, January 25, the much-anticipated BIC Neon Run, held as part of the promotional campaign for the Formula 1 Gulf Air Bahrain Grand Prix 2019. All are invited to take part. It is scheduled to be held from 3pm to 10pm at the BIC premises in Sakhir. There will be an adults’ race starting at 7pm and a kids’ run from 6pm. Participants are free to go at their own pace as the event will not be timed. Bahrain Grand Prix ticket-holders will be able to participate free of charge. Others must pay an entry fee of BD10 for adults and BD3.7 children. Access to the circuit’s vending area where there is a local market and family entertainment will be free. All those who register will receive a bag with some gifts. The adults’ race is set to cover a distance of 3.6 kilometres while the kids’ event will be held over one kilometre. 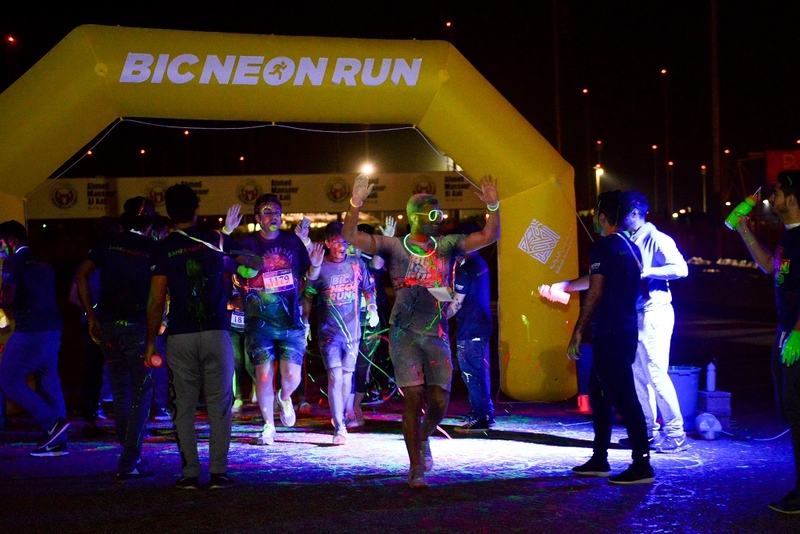 The BIC Neon Run promises to be a fun-filled and colourful occasion for all, with both adults and children of all ages and abilities taking part. Runners will be literally glowing in the dark as they enjoy the challenges of BIC’s Grand Prix track. Everyone will be having a delightful time as they are pelted with bright colours while they groove to the music and engage with others in laughter. This year’s Formula 1 Gulf Air Bahrain Grand Prix takes place over four exciting days from March 28 to 31 in Sakhir. It is set to be the second of 21 races on the 2019 FIA Formula 1 World Championship, and it will be the 999th World Championship race in the history of Formula 1. It is being held as part of the landmark 15th season of BIC, and it will be the sixth time it is taking place under BIC’s state-of-the-art floodlights as a night race, making it one of the most captivating and aesthetically pleasing events of the entire Formula 1 season. For further information on the BIC Neon Run or the Bahrain Grand Prix, visit bahraingp.com or call the BIC Hotline on +973-17-450000. Also, follow BIC’s official social media accounts on Facebook (facebook.com/OfficialBahrainInternationalCircuit), Twitter (@BAH_Int_Circuit), Instagram (instagram.com/bah_int_circuit) and YouTube (youtube.com/bahrainbic) for regular updates.